What to buy as Present from Belgrade? It is a probably the most difficult question to answer when it comes to just buying one extraordinary item during your Belgrade trip. In the strict center, in main pedestrian zone and Belgrade fortress there are many shop-boards with a hand made articles such as: stiffened dream catchers, bags with rural embroider ornaments, original Serbian teas, cure elixirs made of our plants, and many more extraordinary and unique things. 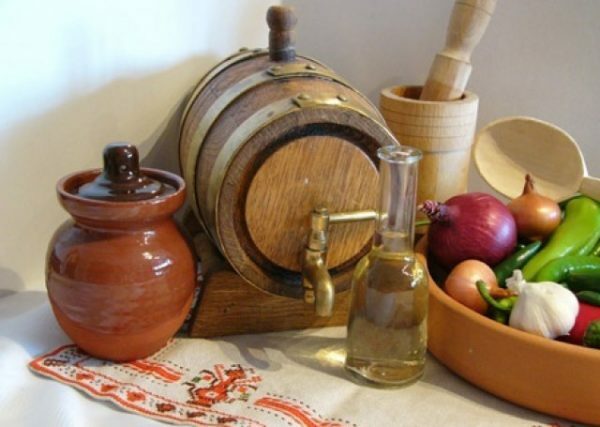 Cokanjce of Rakija – Authentic and original, glass like cup from which is tradition to drink Rakija ( Serbian national beverage). Small and perfect for your bag, can be filled with different types of Rakija – but for your trip home, we suggest the most popular one, Sljivovica! Made of plums, this strong beverage as our people like to say “instantly raise from the dead”. A jar of Ajvar – one of the most famous and traditional Serbian foods for which we are really proud. For whom ever you intend this present to, you will make this person very happy! Ajvar is a pepper-based condiment of roasted or cooked peppers (made from red bell peppers), with a unique taste, and probably something you didn’t have chance to try ever! Ornament jewelry – Beautifully hand made jewelry which you can find in any part of Serbia. A small peace of art which will last forever! Frula – also known as Svirala or Jedinka, is a musical instrument which resembles a medium sized flute, traditionally played in Serbia. 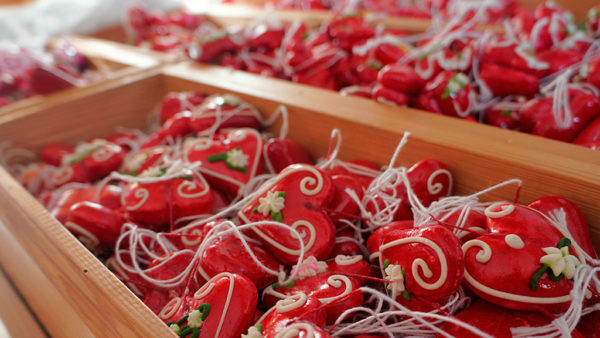 Licider heart – Probably the most beautiful souvenir you can find in Serbia. It has an engraved message, like “I love you”, “Best friend”, etc. If you buy this item, you wont regret it, people love this! Art paintings – Done by people who live in rural parts of Serbia (mostly in Vojvodina), also called as “painters of pure hearts”. Amulets – Amulet is one of the stone objects found at the site of Lepenski Vir (6500-5500 BC). Named after the Danube whirl and was the seat of one of the most important and complex prehistoric cultures. Icons – religious work of art, can be painted with oil paints, on wood or canvas. Carved pumpkin – Carved and painted pumpkins with details of raffia, hemp, skin and strings. Opanak – traditional peasant shoes worn in Serbia. The attributes of the opanak are: a construction of leather, lack of laces, durable, and various ending on toes, but mostly with a horn like endings. Sajkaca- The Sajkaca is a traditional hat worn by men in the Serbian countryside. It is the national hat of Serbia and is believed to have originated in the Serbian region of Banat during the 18th century. 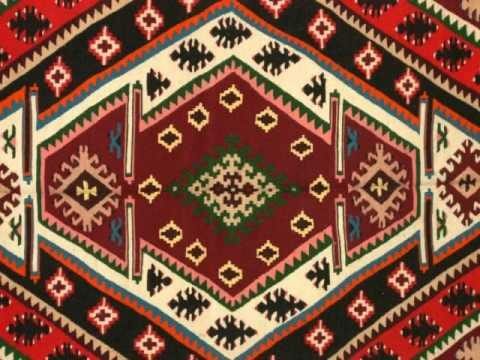 Cilim From Pirot – traditional craft textile product from the area of ​​Stara Planina, mainly from Pirot District. The main feature is that Pirot rug does not have 2 different sides, is exactly the same at both sides, which is unique thing in the world. Also the great idea is to bring back home a book. Serbian literature is very interesting, especially from the writer Ivo Andric who got Nobel prize in 1961. for the novel “Na Drini cuprija” (translation: The bridge on the Drina). There are many great literature achievements, and you can find them in bookstores translated in English.